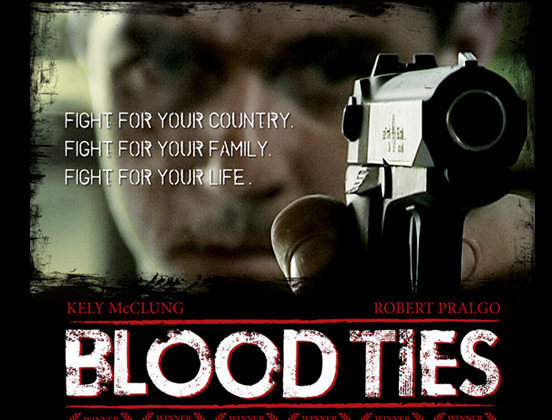 Support a great independent movie, Blood Ties. 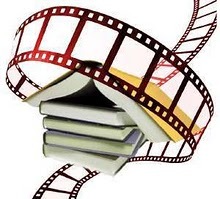 See the movie clip on the official movie web page or below! Those of you who are Vampire Diaries fans will recognize Mayor Lockwood – Robert Pralgo! Yes a shameless plug for a friend of mine! We’ve all seen Matt Damon grace the screen as Jason Bourne and as this part of Matt’s career takes a turn, Robert Pattinson may replace him. According to an online article, Rob may be replacing Matt as Jason Bourne in the next film of the franchise. Do you think that Rob has what it takes to add this character to his resume of film roles? In my opinion, he has the charisma and dedication to play any film role that he chooses. If he is cast in this role, do you think that it would help or hurt his career?